Board-certified Plastic Surgeon, Dr. Theodore T. Foley performs facelift surgery to correct the negative effects of aging. 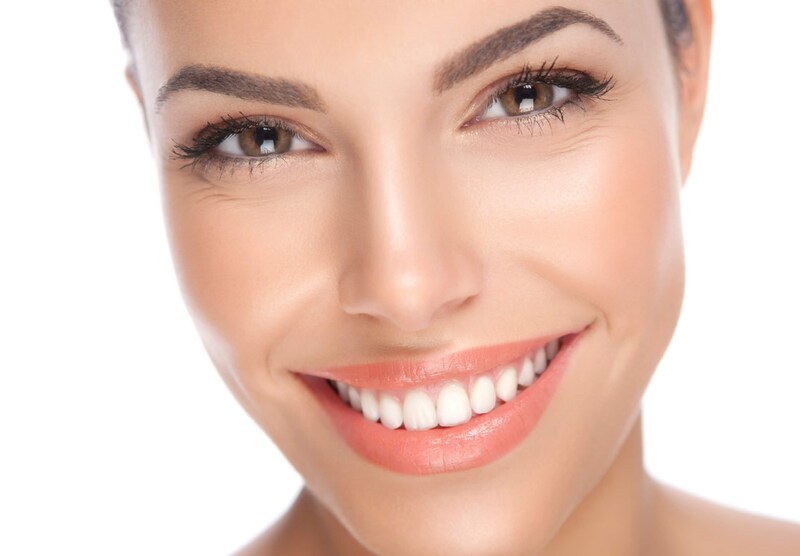 At Cosmetic & Plastic Surgery of Central Pennsylvania in Camp Hill, PA, Dr. Foley uses the latest techniques to create a natural, lifted appearance that trims off the years by correcting wrinkles and fine lines. Hundreds of men and women receive this surgery to address sagging skin and creases in different areas of their face. Cosmetic & Plastic Surgery of Central Pennsylvania also offers MACS, lifestyle, and mini facelifts to provide patients with several different options to suit their cosmetic needs. However, during your consultation, Dr. Foley can discus these options in detail and will collaborate with you to create an individualized treatment plan. While facelifts are generally reserved for older adults, the common age range for patients is between 50 – 70. Younger patients may opt for a brow lift or a neck lift, or possibly a mid-facelift before considering a full facelift procedure. In addition, there are numerous nonsurgical procedures that can help delay surgery, such as BOTOX®, fillers, laser treatments, and nonsurgical skin tightening. If your skin laxity is in poor condition, if you are older in age, and have droopy features that a nonsurgical approach cannot treat, it is safe to say that a facelift may be a suitable procedure for you. On average, a facelift will allow you to look 5 – 10 years younger. Also known as a cutaneous facelift, this facelift procedure is less invasive due to the fact that it addresses the skin only. The recovery is much quicker and the results are a bit more subtle than some of the other more invasive facelift procedures. Scarring is minimal as it is placed in the hairline just near the temple. This particular facelift offers the lowest risk to patients. This is considered a traditional facelift approach, which in many cases is the gold standard for facelift surgery. It is a process that goes beneath the superficial layer of skin and manipulates a group of muscles known as the superficial musculo-aponeurotic system (SMAS). This surgery does garner more dramatic results with a longer recovery period. The incision is placed along the hairline from behind the earlobe to the temple so that the skin can be separated and lifted. Once the facial structures are in their new position, sutures are used to tighten, and secure the skin for a natural appearance. Dr. Foley performs all of these procedures at his practice and can customize a treatment plan that will help you achieve your ideal look. If you miss seeing the youthful face that reflects your energy and confidence, a facelift can help to make you look natural, but revitalized. Using different surgical methods and advanced techniques based on your needs and goals, a subtle facelift can help you look the way you feel. Contact our office to learn more about facelift surgery and schedule your consultation. The cost of a Facelift ranges on average from $4,000 to $6,300. If you are comparing prices between different plastic surgery practices, make sure you are comparing the fees which include all aspects of your upcoming surgery. These prices include the physician, anesthesia, and facility fees assuming that your surgery is being completed in a surgery center. If your surgery needs to be performed at the hospital, the fees will be ~$1500-$2000 more depending on the procedure, the surgical time, and whether or not you choose to stay overnight at the hospital. Also, your best choice for a cosmetic procedure of any kind is to choose a plastic surgeon, such as Dr. Theodore Foley, who is certified by the American Board of Plastic Surgery and who is local to you. Not only will you receive the best surgical care that way, but you will also receive the best postoperative care. At Cosmetic & Plastic Surgery of Central PA, we encourage patients to call for a complimentary personal consultation with our plastic surgeon so a customized quote can be prepared for you by our staff. For more information on payment options at our practice, check out our Payment Information page by clicking here.